Provides practical information to audiologists to enable the development and delivery of a successful telepractice program. Specifically, the text discusses the technological requirements (e.g., videoconferencing equipment, remote programming software options, Internet connections, etc. 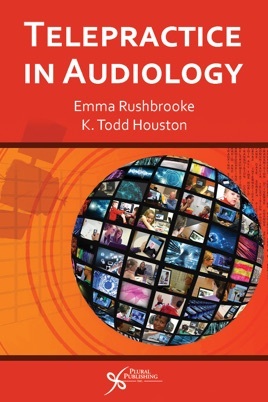 ), applications and models of service delivery in audiology, policy and regulatory issues, as well as future directions in the field.